I made some updates to our front entryway and needed something to frame. 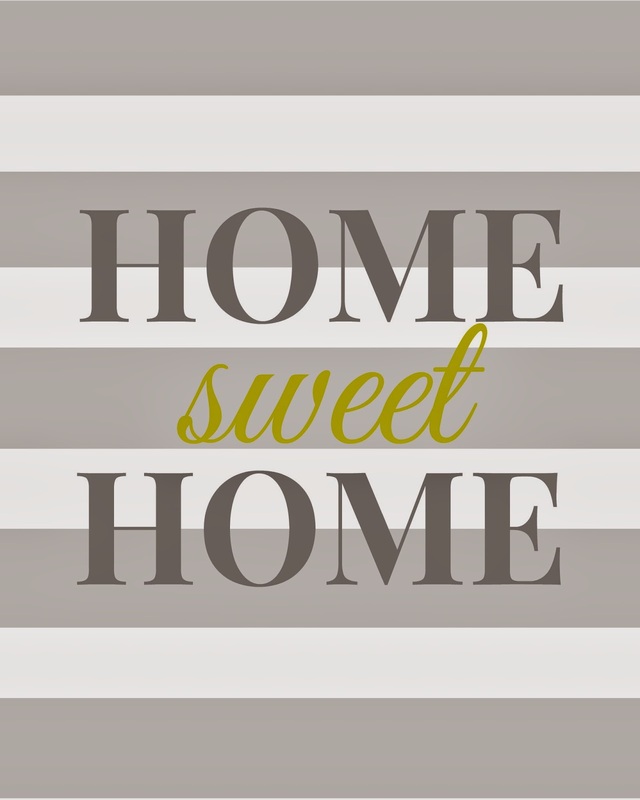 I decided on "HOME sweet HOME". Henry says it more like, "HOME WHEAT HOME", and it just melts my heart when he does. It is available in two color options.